William Curtis lived with wife Elizabeth and son William Jnr in Hordern Street Camperdown from the late 1850s. The family moved to Lord Street in 1871. Curtis died in 1873. He worked with John Hamblin as a builder, carpenter and carter. He was employed (alongside W Elphinstone) as a carpenter on the Edmund Blacket-designed St Stephen’s Church during its construction in the early 1870s. Curtis was a committee member of Newtown’s School of Arts in the 1850s. He was also a member of Manchester Unity Oddfellows’ Loyal St John’s Lodge. 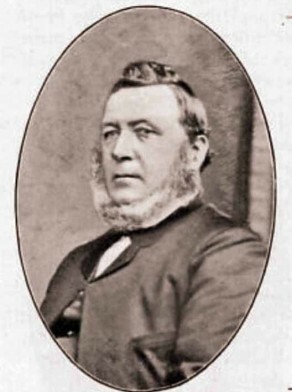 William Curtis was an alderman on Newtown Council in 1863-1870 and its mayor in 1866 and 1869.